The Connemara loop is just a really beautiful way how to get to know the Joyce county. You can do it in one day but you might feel sad driving through all the beauty only for one day. Anyway this is the map of the Connemara Loop , have a look & think about the journey yourself. Every spot is worth stopping. on a bus because there is not much public transport around this area. You can try hitchhiking if you want. People are very friendly over here so it might just work for you. We drove from Galway to do the Connemara loop and started in Maam cross, which is a beautiful spot and had a pint of Guinness in the Maam village, tasted really good. 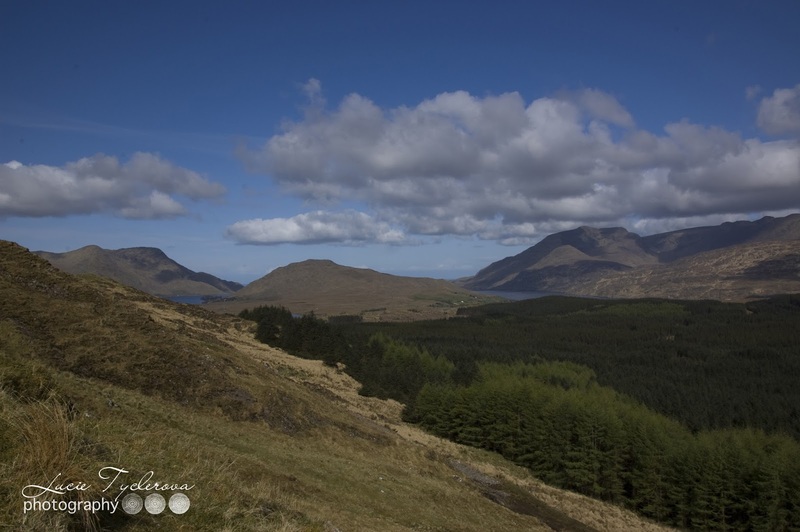 Driving further towards to Leenane village will be very pleasant because you’ll see lots of lakes and turf hills. This area always makes me think about the famine times, because you can really see that the people of Ireland had nothing else than potatoes. Life must have been tough here. 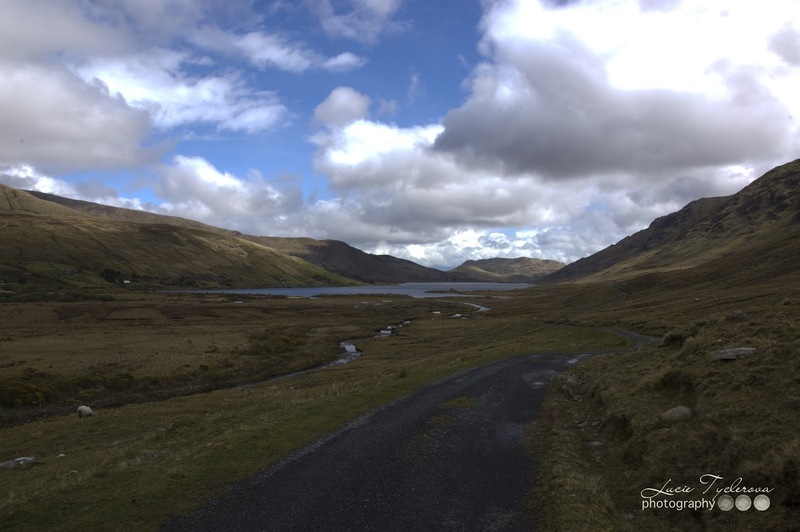 The road will bring you to one of my favorite parts of Connemara – Leenane village & Killary fjord – the link is to another post of this blog especially dedicated to Killary fjord. Make sure to stop here. The Leenane village & its surrounding is just breathtaking. Killary fjord is the only fjord in Ireland so have enough time to see it. 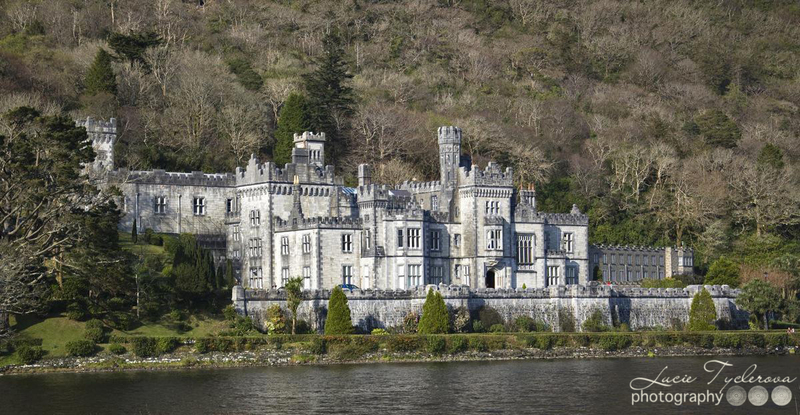 Driving from Killary fjord will take you to the Kylemore abbey. Kylemore is a home to a community of nuns of the Benedictine order. Don’t hesitate to visit this place because the Victorian gardens are full of seasonal plants, gazibos and lovely benches with beautiful views. Just a bit further down there is Connemara national park. 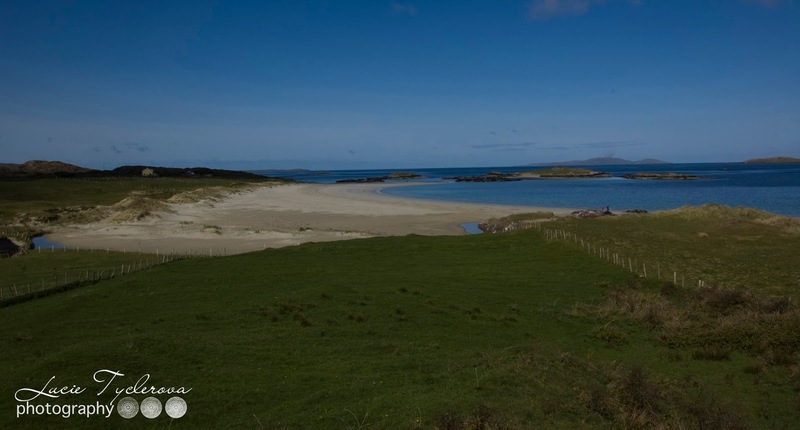 A unique spot in the heart of Connemara with lots of hiking possibilities. I might repeat myself again but don’t miss it. You can now choose how you want to go back, either follow the map or just drive along the coast. Both ways have their own beauty. The inland way is stunning, you will be passing the twelve pins and see the marble mines. The coastal way via Cliffden reveals the stunning coast so you decide. I hope you will love Connemara as much as I do. Enjoy.